My little town in southern Delaware is coated in snow so I decided to keep it quick and easy today. Check out my Fit Friday work out and make it as short, long, hard or easy as you’d like! 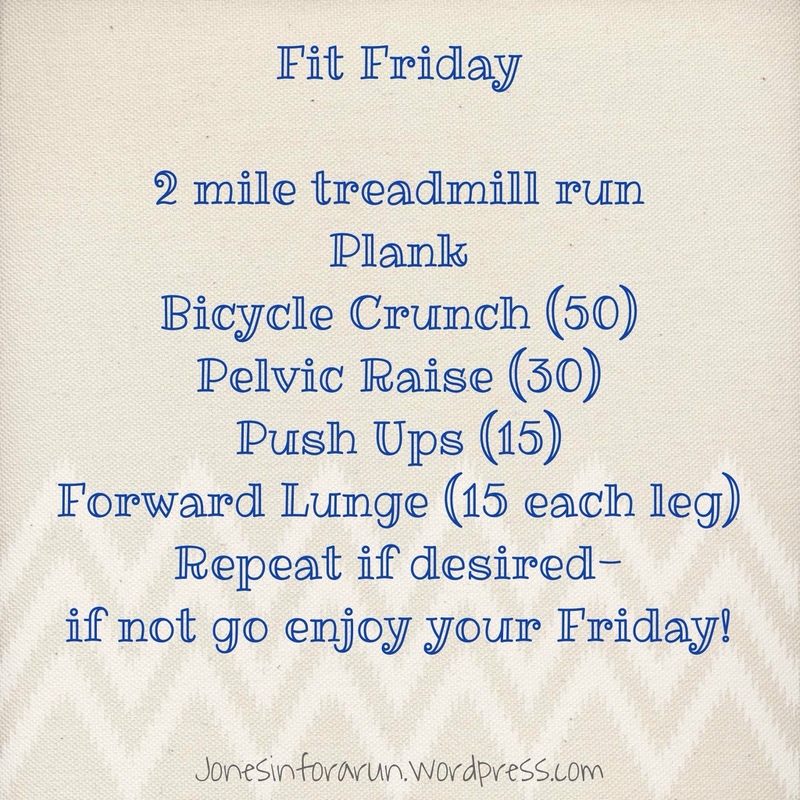 What are you doing to make your Friday “Fit”? Next Post New Year and a NEW CONTRIBUTOR!! !